A basic vanilla install of MariaDB 10.1 on Ubuntu 14.04. A basic install of MariaDB 10.1 on Ubuntu 14.04. 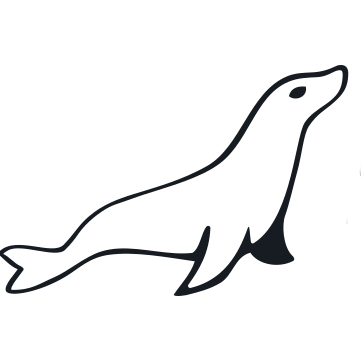 MariaDB is an enhanced replacement for MySQL. See https://mariadb.com/kb/en/mariadb-on-amazon-aws/ for more information. MariaDB is installed and ready to go. This is the full version of MariaDB, direct from the Developers.